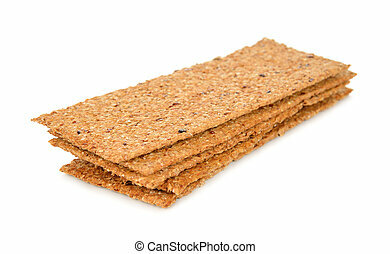 Whole grain crackers. 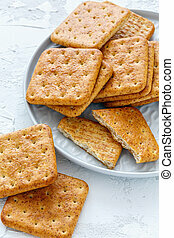 Crispy whole grain crackers on white background. 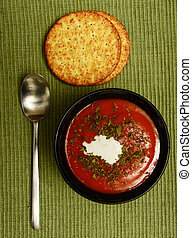 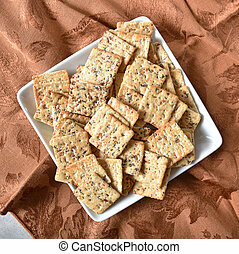 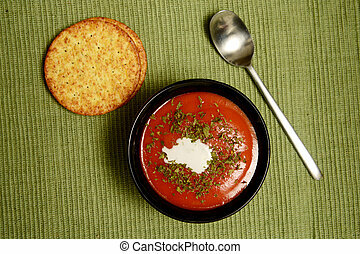 A dish of whole grain crackers loaded with garlic, onion, poppy and sesame seeds. 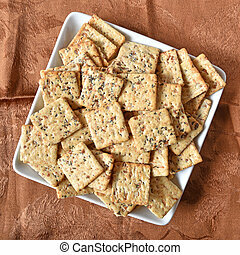 Overhead view of a plate of gourmet whole grain crackers with sesame, caraway and poppy seeds. 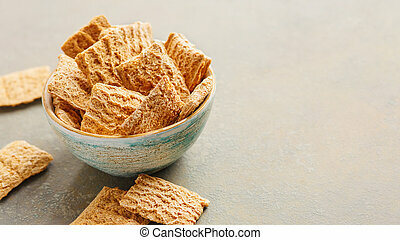 Whole-grain crackers in a bowl. 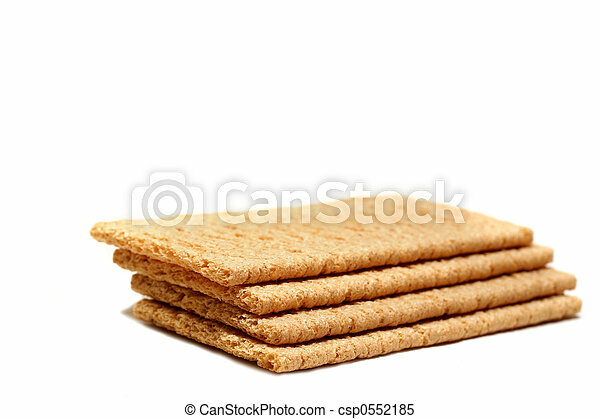 Healthy bread. 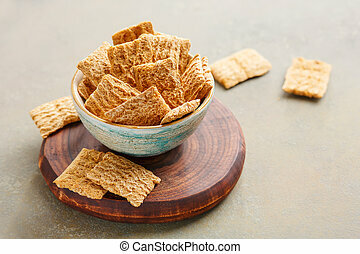 Whole-grain crackers in a bowl. 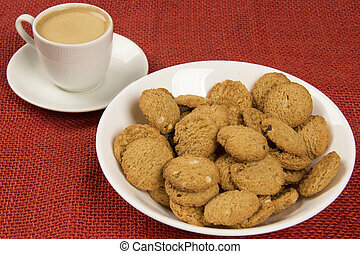 Healthy alternative to bread, copyspace. 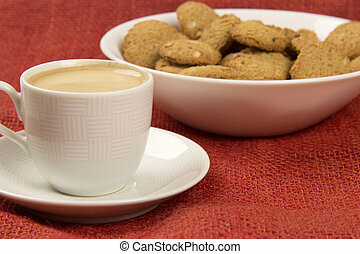 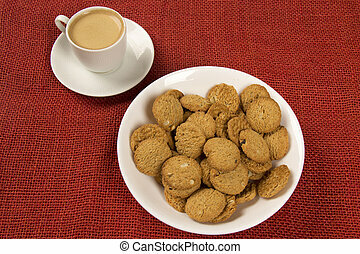 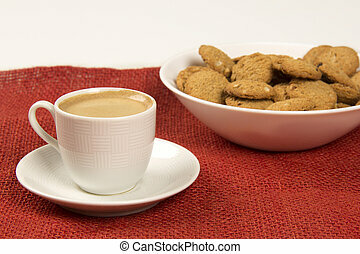 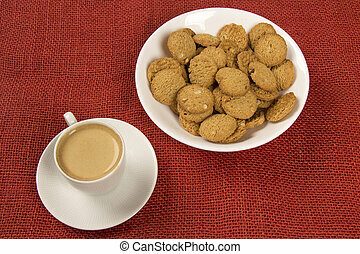 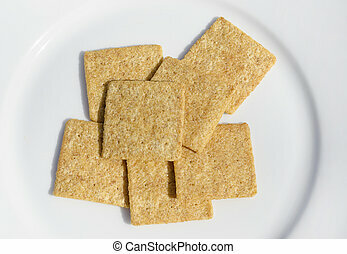 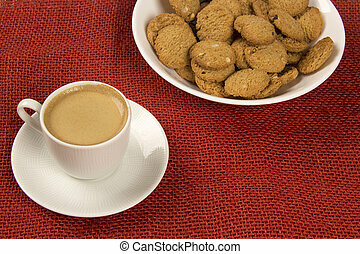 Plate with whole grain crackers on white concrete background.